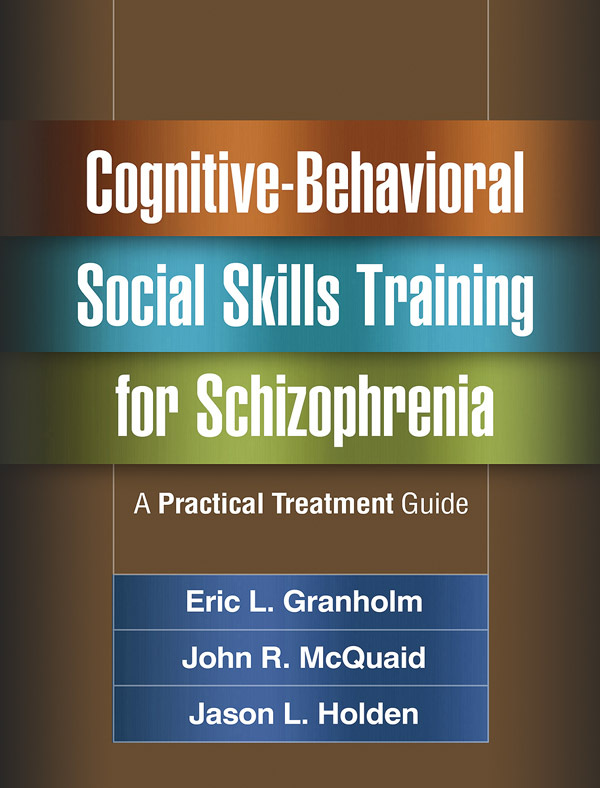 This unique manual presents cognitive-behavioral social skills training (CBSST), a step-by-step, empirically supported intervention that helps clients with schizophrenia achieve recovery goals related to living, learning, working, and socializing. CBSST interweaves three evidence-based practices—cognitive-behavioral therapy, social skills training, and problem-solving training—and can be delivered in individual or group contexts. Highly user friendly, the manual includes provider scripts, teaching tools, and engaging exercises and activities. Reproducible consumer workbooks for each module include skills summaries and worksheets. The large-size format facilitates photocopying; purchasers also get access to a Web page where they can download and print the reproducible materials.